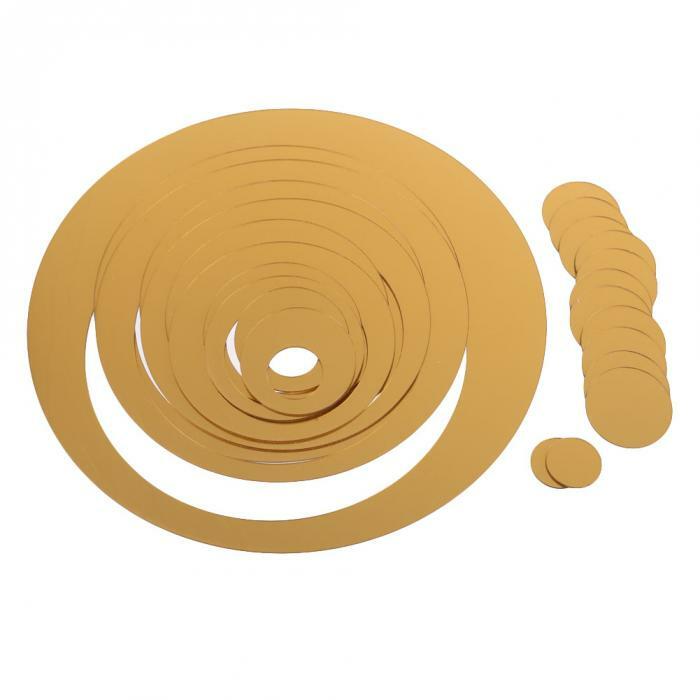 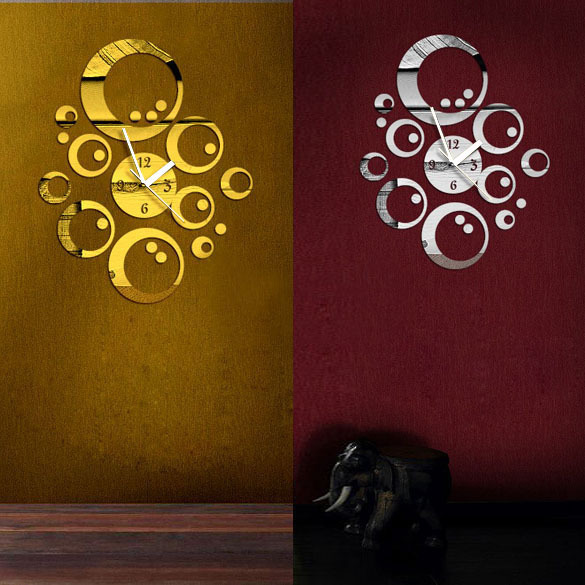 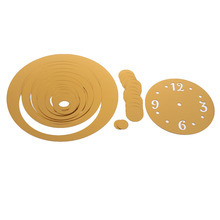 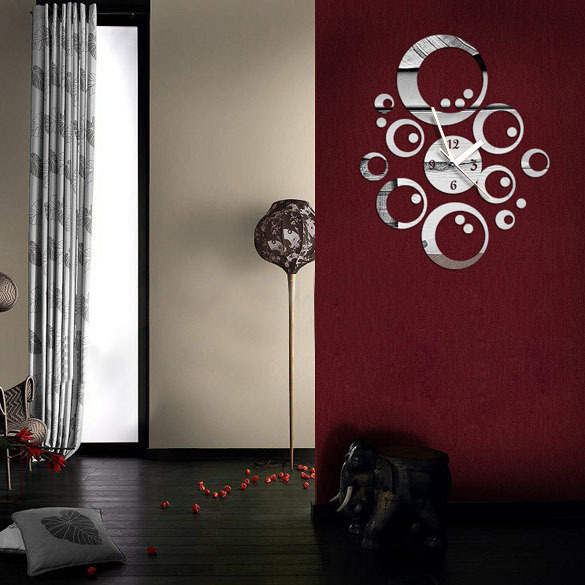 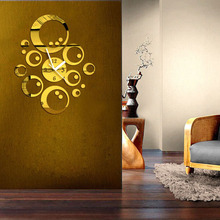 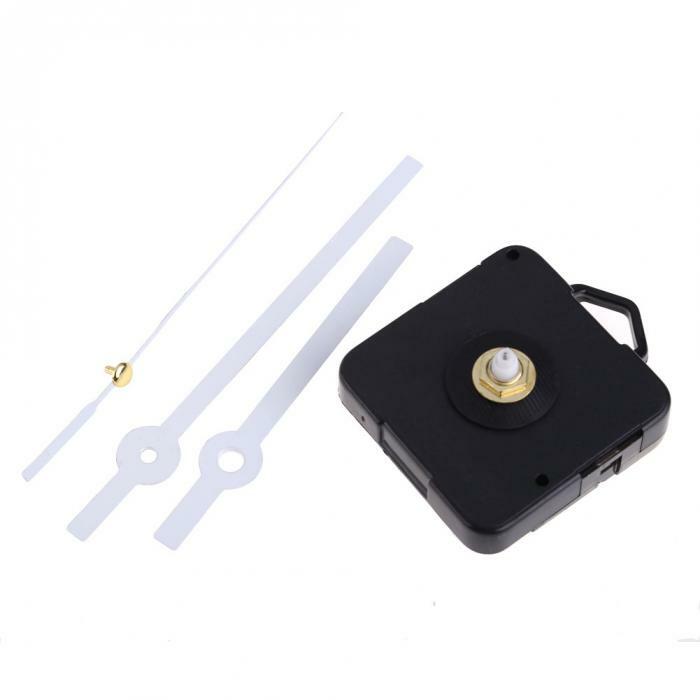 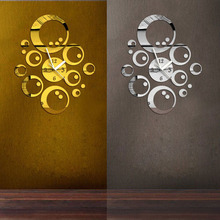 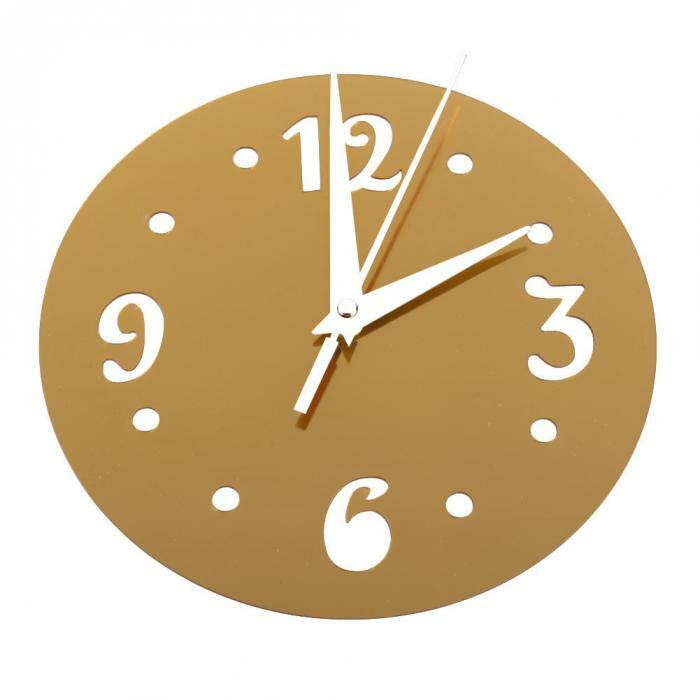 Fashion and modern DIY Wall clock for living room and bedroom. Mirror surface, more glossy, add a modern flavor to your home. 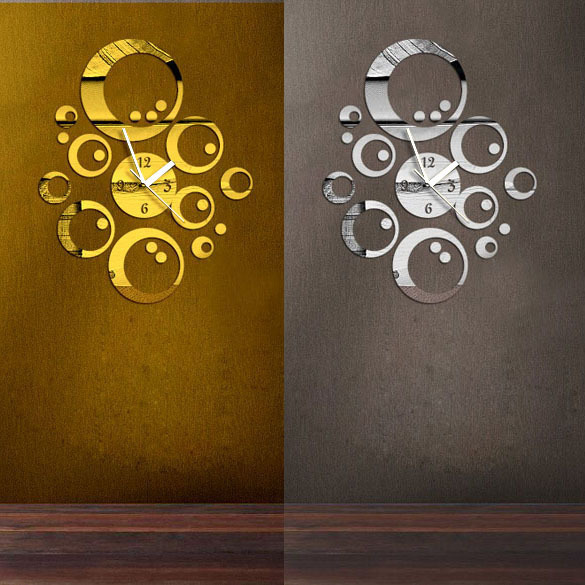 Decorate your home in your own way with this creative DIY wall clock!